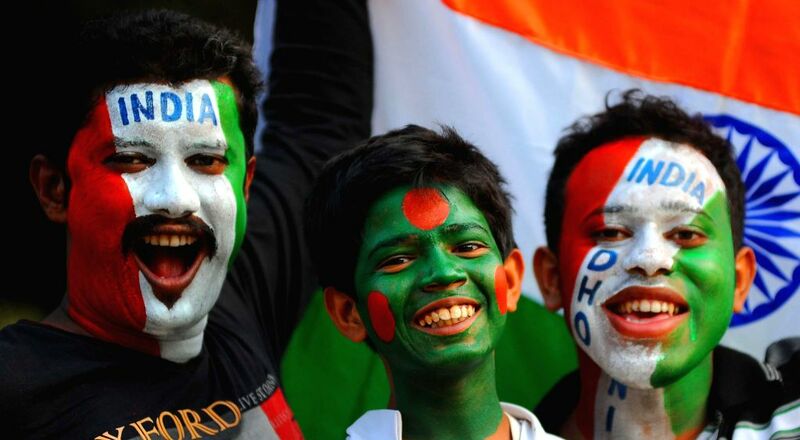 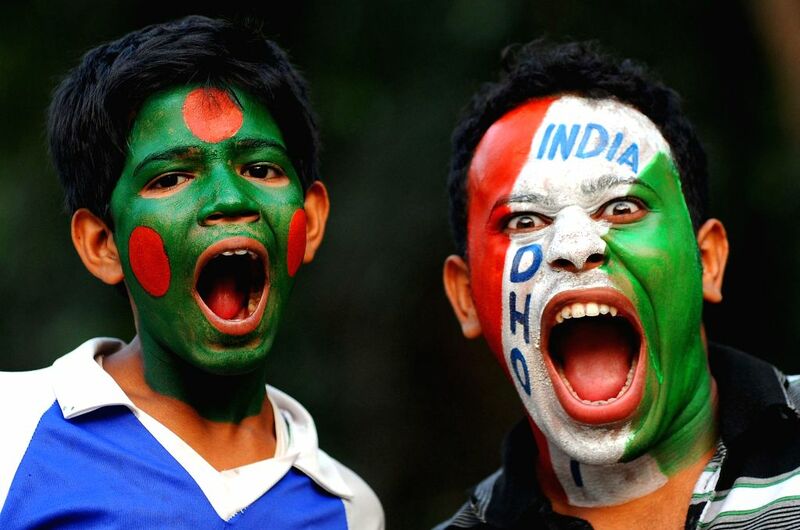 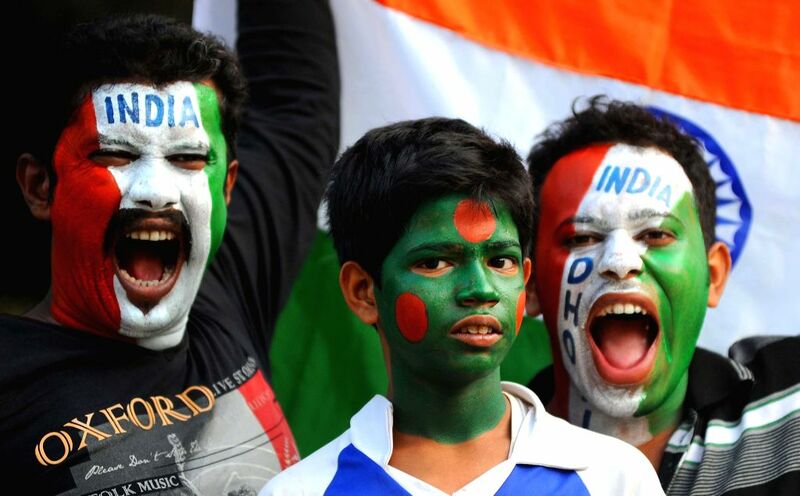 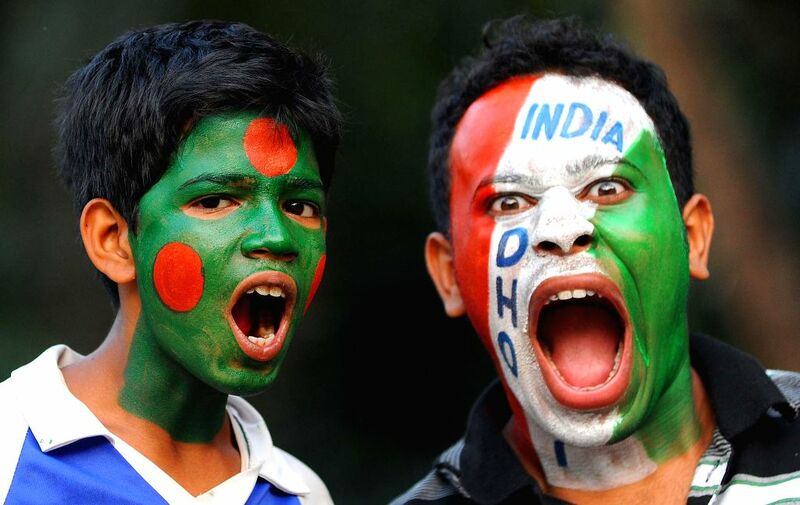 Kolkata: Cricket fans get their faces painted in the colours of India and Bangladesh ahead of the ICC World Cup-2015 quarter final match between the two nations in Kolkata on March 18. 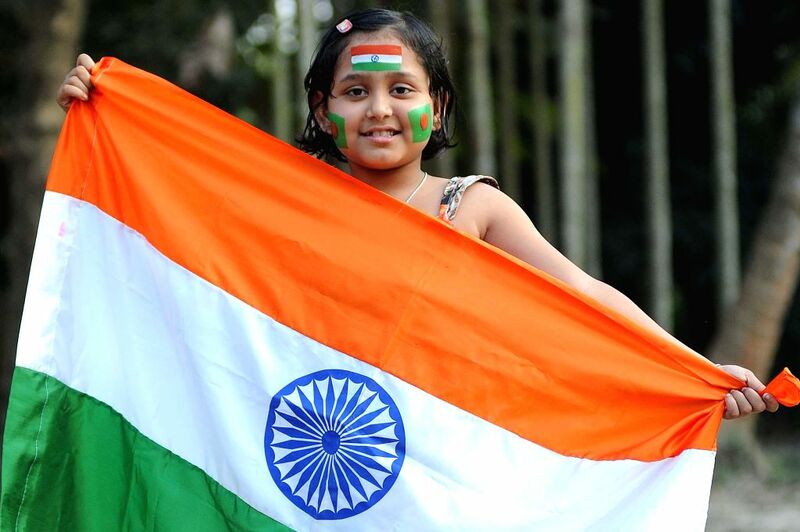 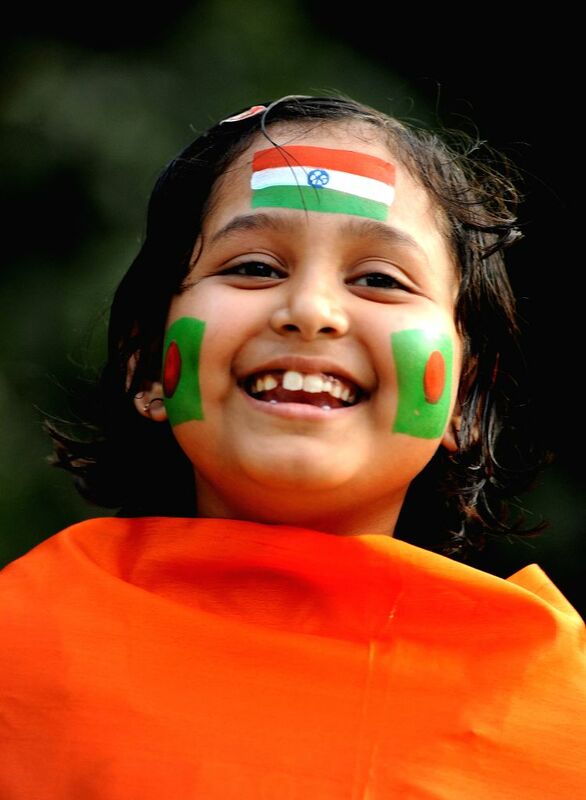 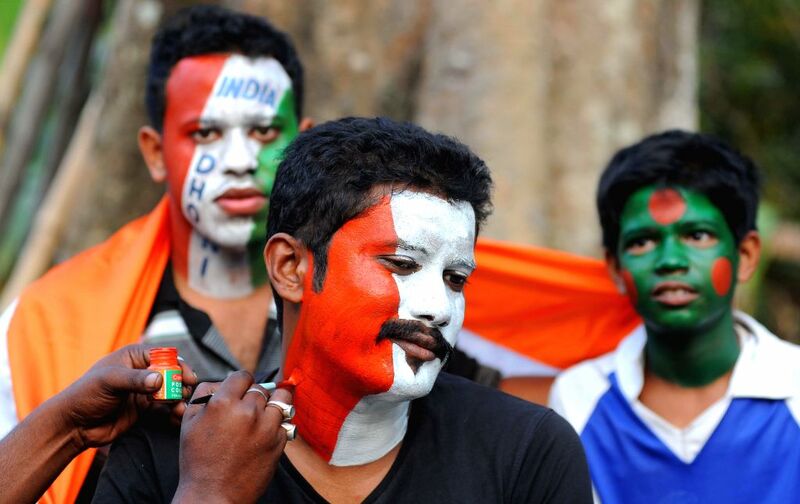 An Indian cricket fan with tricolour painted on her face ahead of the ICC World Cup-2015 quarter final match between India and Bangladesh in Kolkata on March 18. 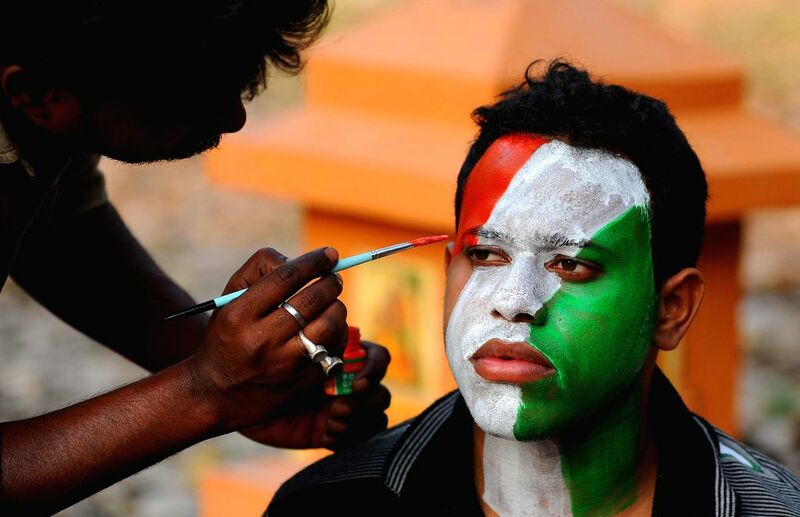 An Indian cricket fan gets his face painted ahead of the ICC World Cup-2015 quarter final match between India and Bangladesh in Kolkata on March 18.